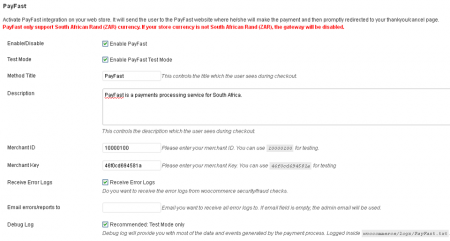 PayFast is a leading payment system for South Africa. 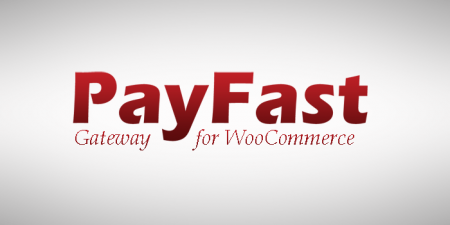 PayFast makes it easy for customers to pay securely using internet banking, credit card or cash. PayFast doesn’t charge a monthly fee subscription or has any fees for setup, all you pay is a small per transaction fee. 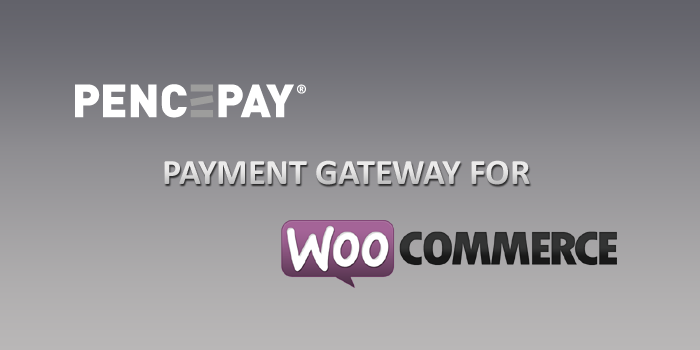 The PayFast Gateway for WooCommerce makes it super easy to integrate your WooCommerce store. Just activate your plugin, fill in your merchant ID, your Merchant Key and you are set to receive payment with PayFast. your store, making the process even more effortless. After the customer is done with the payment he/she again is redirected this time to your store “Thank You” page confirming a successful payment. 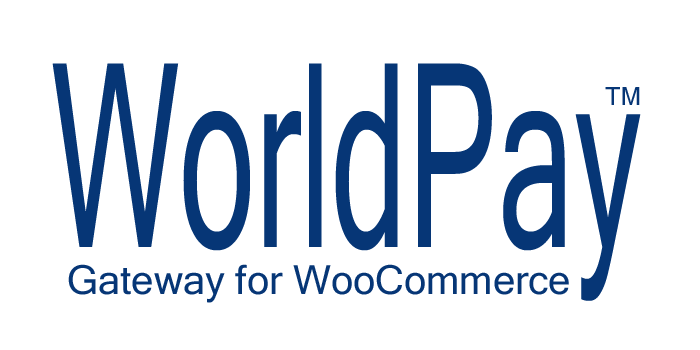 PayFast Gateway for WooCommerce works only with South African Rand (ZAR) currency, so make sure your store is in ZAR, otherwise the gateway will be disabled. Please could you confirm if this will work with ZAR. All my client’s purchases will need to be in ZAR. 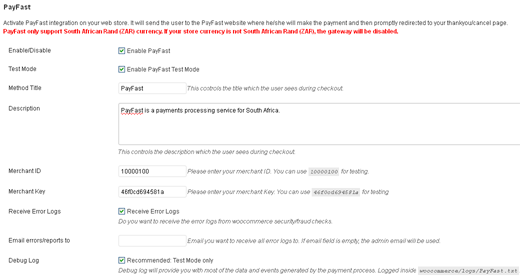 Hi James, I think the product description clearly states that “PayFast Gateway for WooCommerce works only with South African Rand (ZAR) currency”. 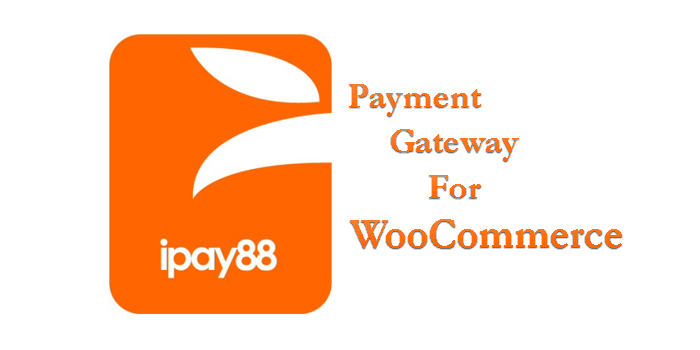 Currency limitation is not plugin limitation it is a PayFast gateway limitation. 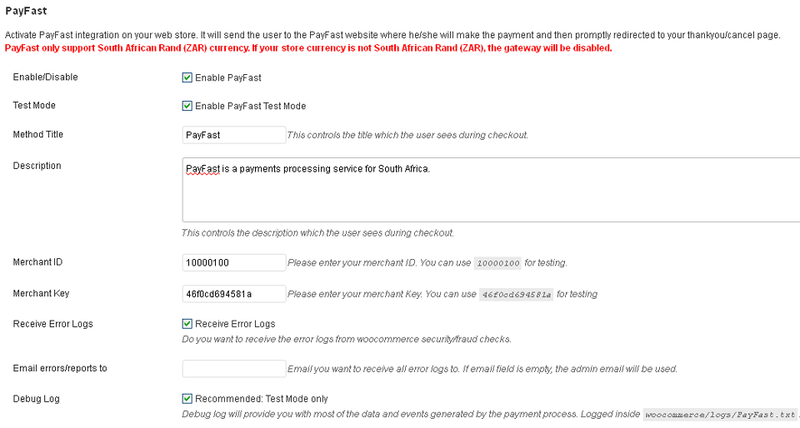 PayFast gateway does not have a currency parameter and once on the PayFast page they recognize any amount as ZAR. Why can’t we use this in all currencies? No, you can use it on as many sites as you want. Update: there are license tiers now, so you can choose the one for you. Does this mean I have to purchase this for every different website I use this on?